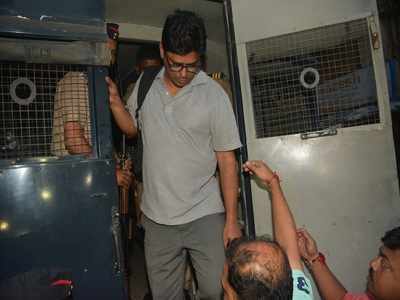 PUNE: Activist-lawyers Arun Ferreira and Vernon Gonsalves, who were among the five persons arrested by the Pune police on August 28 in the Elgar Parishad probe, filed separate bail applications in the Pune sessions court on Friday. 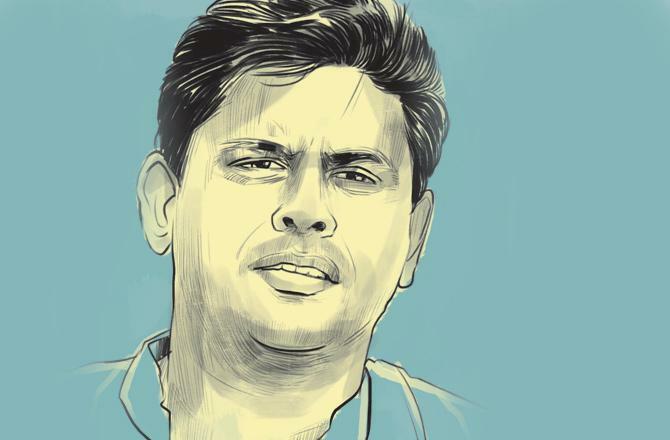 Siddharth Patil, counsel for Ferreira, and Rahul Deshmukh, who is representing Gonsalves, told TOI the bail pleas were filed in the court of additional sessions judge K D Vadane. Patil said, “We have made out a case of bail for Ferreira primarily on the grounds that he has been under house arrest for more than a month now and the police have found nothing incriminating from the material recovered from him. Our plea also states that his arrest was a ploy to keep him away from legally representing some of the already arrested activists.” Ferreira has also argued that he has been acquitted in all the previous cases regsitered against him and that he deserves to be granted bail relief in the instant case. All five activists were arrested for alleged links with the banned outfit CPI (Maoist), which, the police claims, was behind the organisation of the Elgar Parishad. Alleged inflammatory speeches and provocative statements at the Parishad contributed to the January 1 violence at Koregaon Bhima, the police claim, and that Elgar Parishadwas part of a larger Maoist conspiracy to create social unrest and overthrow a democratically elected government.